Anguilla is an island nation in the Caribbean region. It is one of the British overseas territories which consist of the main island of Anguilla, along with several smaller islands. The Valley is the capital of the island. As of the 2006 census, Anguilla has a population count of about 13,500 people. Several tourists also travel to Anguilla annually, making it one of the top visited Caribbean islands. It is a popular tax haven so the government does not impose a tax on individuals and corporations. However, the country suffered from an income deficit in 2011 forcing it to establish the Interim Stabilisation Levy, which served as the first form of income tax in Anguilla. Despite being an overseas territory of the British, Anguilla is self-governing with a parliamentary representative democratic dependency. A Chief Minister is the head of the state. Anguilla’s geographical feature consists of mostly limestone and corals. In fact, several sites in Anguilla are noted for its ecological importance. Due to a thin arid soil, agriculture is not suitable in Anguilla. It has therefore relied on tourism as its main economic source along with other industries such as fishing, captive insurance, and offshore banking. When you travel to Anguilla, take note that July to October are the hottest months of the year. Meanwhile, December to February is the coolest. The island has an annual average temperature of 80 degrees Fahrenheit. Official Language: English is the official language in Anguilla. 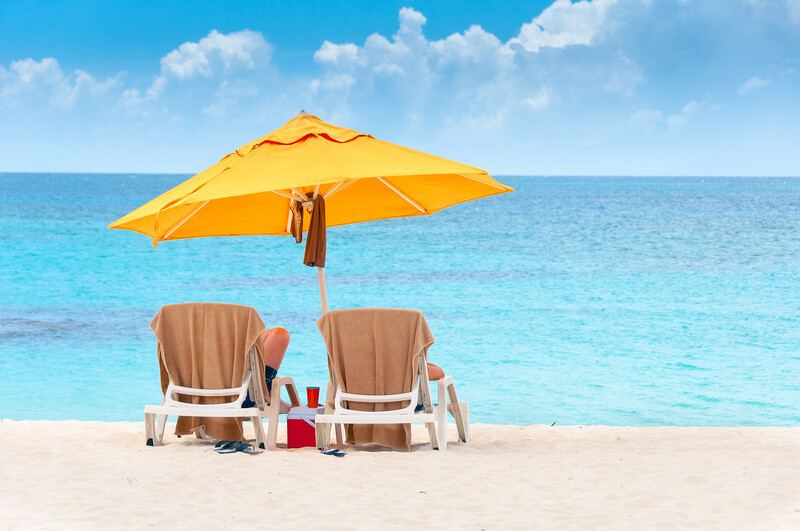 Wi-Fi Availability: Most hotels and cafes offer free Wi-Fi in Anguilla. In tourist crowded spots, you will find it easy to stay connected. Airport/s: The Clayton J. Lloyd International Airport is the main international airport to travel to Anguilla. Driving: In Anguilla, you must drive on the left side of the road. International Driver’s License Accepted? To drive in Anguilla, you must have a valid driver’s license from your home country. This is also a requirement to purchase a temporary driving permit in Anguilla (which is valid for 6 months). Crime: The crime rate in Anguilla is relatively low, if you look at the general perspective. However, there is an equal mi of petty and violent crimes that make it necessary for tourists to take all precaution needed. Electrical Adapters: In Aguilla, they use an electrical voltage of 110 volts at an electrical frequency of 60 Hertz. Trivia: DID YOU KNOW that the poor soil quality in Anguilla makes it impossible to have a farming industry here? This explains why plantation and slavery failed to take hold of this island nation. The cuisine in Anguilla is a mixture of a variety of cuisines including African, Caribbean, Spanish, French and English. The access to the ocean makes seafood quite abundant in the island. Some of the popular seafood that is commonly served in Anguilla are shrimp, prawns, crab, lobster, red snapper, grouper, red marlin and mahi-mahi. Salt cod is considered a staple in Anguillan cuisine and is cooked in soups and stews. There is a limited availability of livestock meat in Anguilla. Therefore, any livestock meat they have are often imported. Goat is the most commonly cooked livestock meat in Anguilla and they use it on a variety of dishes. In terms of method of cooking, Anguillan cuisine are noted for its barbecue, soups, fritters and stews. Shoal Bay East – This is a long sweep of dainty, white sand beach, which frequent visitors refer to as the premier beach line in Anguilla. 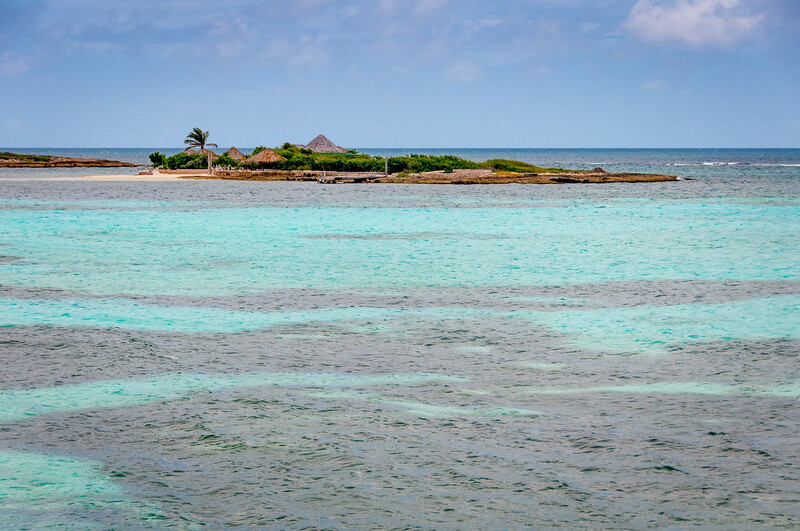 This is a perfect spot for snorkelers and swimmers alike. Aside from the beautiful beach line, the water is crystal clear as well. 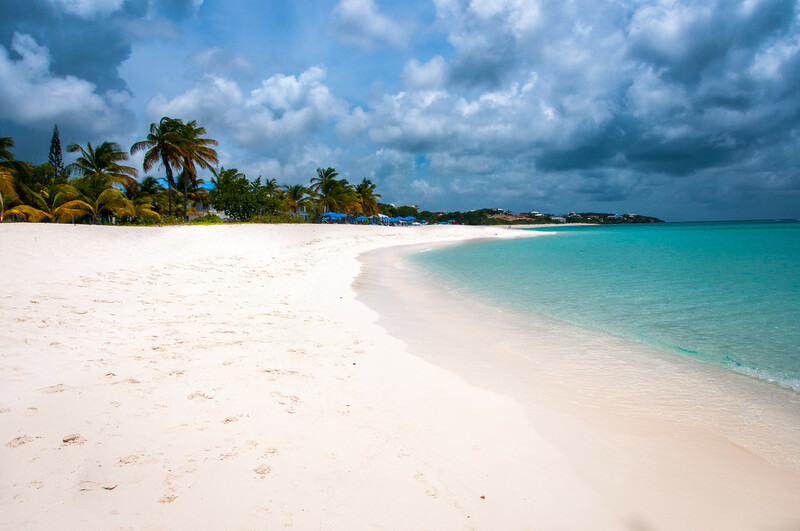 Rendezvous Bay Beach – This 4-kilometer powdery sand beach is another popular attraction in Anguilla. The calm and shallow water is great for idyllic times at the beach. This is also frequented by tourists who are visiting with the entire family as the luminous sea is perfect even for small kids. 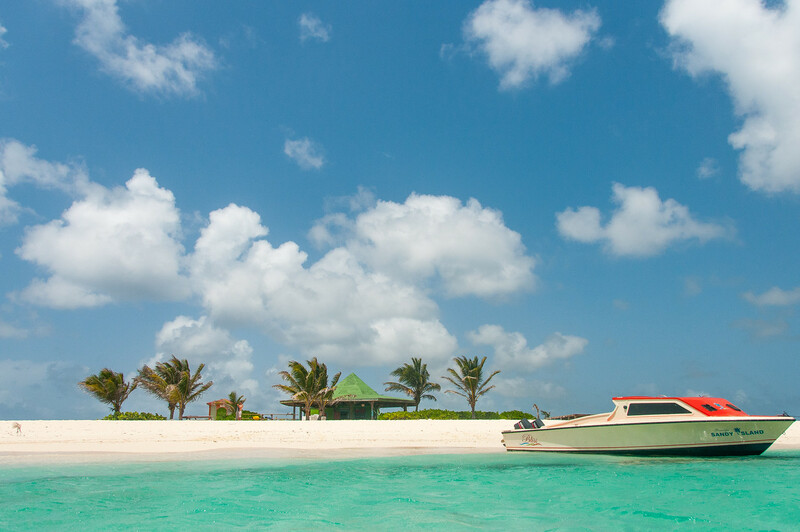 Island Harbour – If you enjoy fishing, this is a must-visit location in Anguilla. This sheltered fishing village is a launching point for local fishermen and is also a great destination for tourists who would like to go on a fishing trip. Anguilla Dive Sites – The coral reef garden and astounding marine life combine to make Anguilla’s dive sites among the best in the world. There are seven marine parks that you should check out and are highly recommended by expert divers. These are Prickly Pear, Little Bay, Shoal Bay Harbour Reef System, Stoney Bay Marine Park, Dog Island, Seal island Reef System and Sandy Island.